This is the philosophy of Pro Projekt. Both internationally and nationally, Pro Projekt has been providing its customers with comprehensive support throughout the whole construction industry for more than 15 years, ranging from project development, project management, general planning, tendering and construction supervision to the turnkey handover of the project. Pro Projekt is mainly active in the field of local and commercial construction with high quality. Due to our high professional competence and the longstanding experience of our employees, we offer you the safety and qualities of a reliable partner at your side. is the guarantee for best results and quality. That is why Bmstr. Dietmar Kalss and Bmstr. 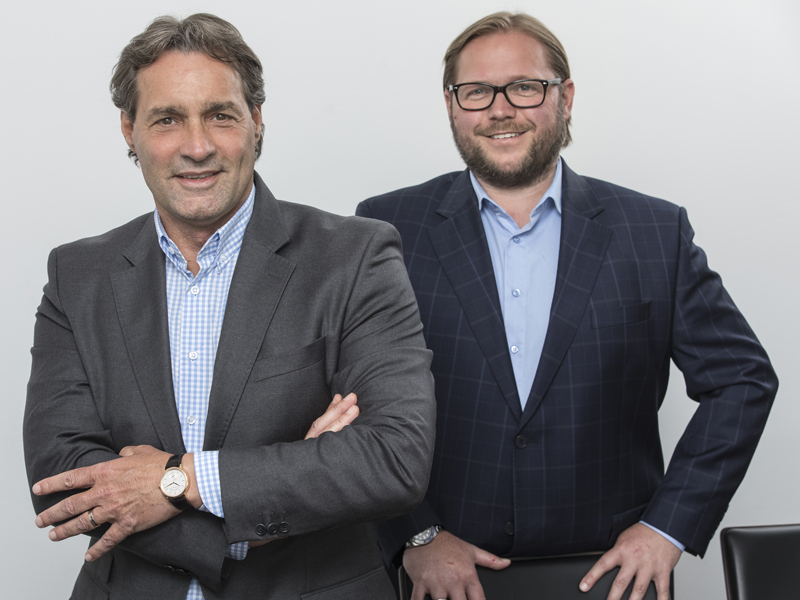 Alexander Specht are at the head of a 35-strong team with committed employees and encourage a creative exchange in which everyone can contribute his own skills without any burden on hierarchies. Interdisciplinary we think in a visionary direction for optimal solutions for our customers. Innovation for us is the optimal coverage of the customer's needs combined with creative ideas. Therefore, Pro Projekt is striving to realize the client’s ideas and concepts in close cooperation with the customer. By supporting the projects in all planning and construction phases, we are able to meet our responsibility for the whole construction. "Quality is the extent of success that is actually achievable under optimal circumstances and reasonable costs."